Soap dispenser for the wall. Dispenser for holding liquid soap. 1 Ltr capacity. 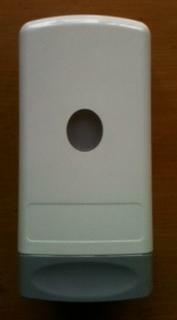 We will supply wall bracket for first orders. This wall dispenser is filled with product. Dispenser is easily removed from bracket and replaced with a new dispenser and pump. 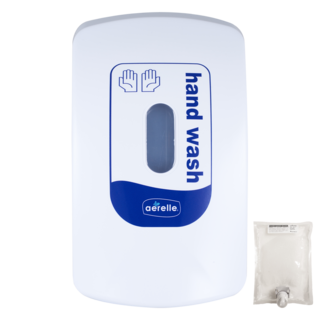 A77 Touch Free Hand Wash Dispenser (Foam Pouch). 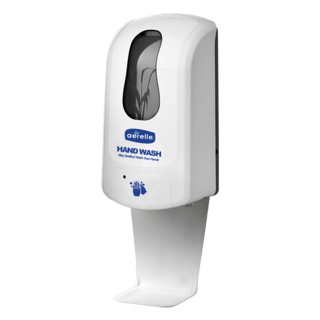 Touch Free Operation Surface Mounted Infrared Activated Soap Dispenser. 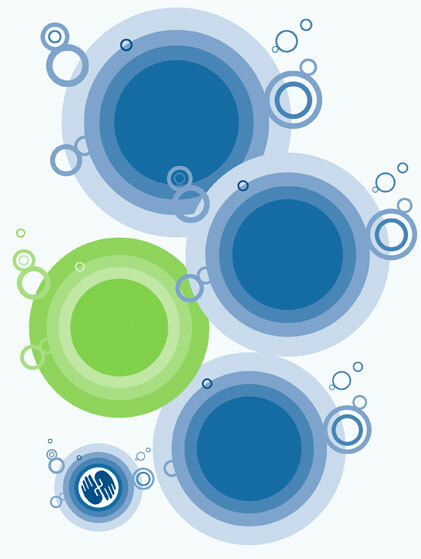 The closed cartridge system eliminates contamination.